The dark marks or scars on your skin are called erythematous macules which will fade away after six months or more provided that you do not have any more acne breakouts in the future. The best way to treat acne scars is to prevent them. 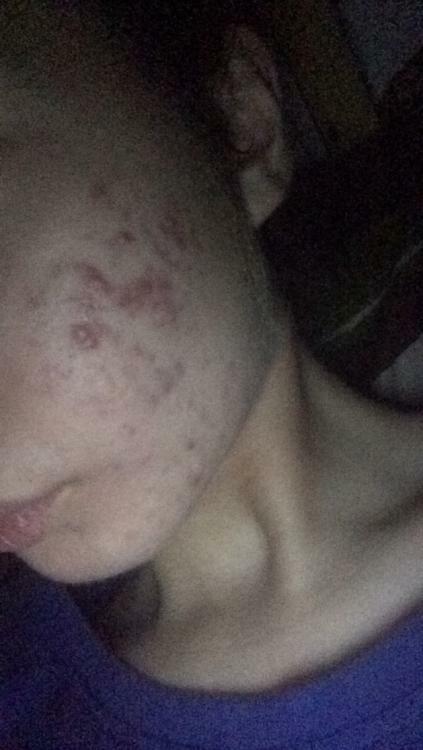 Acne.org products with daily use will prevent future acne scars. Acne.org products are designed to calm and soothe irritated skin with continued use you will see old acne spots fade and heal. 1. You are using only Acne.org Regimen products on your face and nothing else. 2. You are using the Acne.org Regimen products exactly as directed. If you do both 1 and 2 you will have completely clear, radiant, healthy looking skin. Guaranteed.